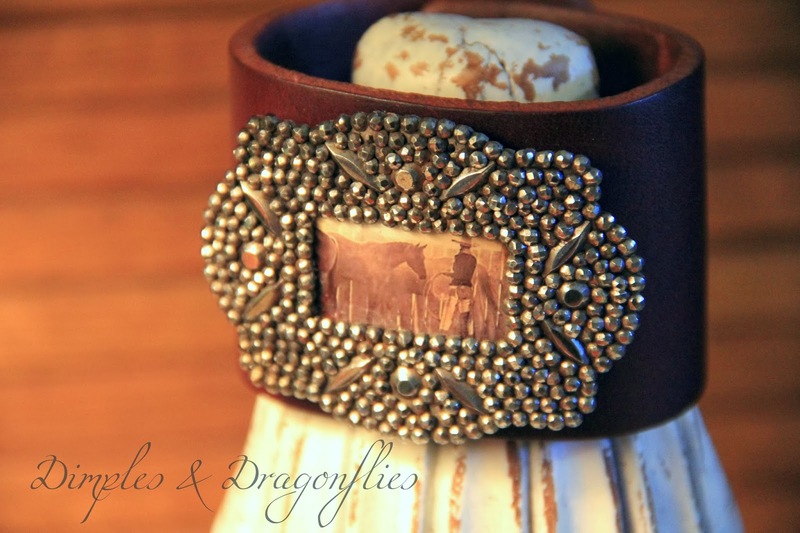 My Sister-Cowgirls Out There Represent A Fun-Luvin', Strong and Sparkly Group Of Ladies! So I'm Hopin' This Newest Design Will Strike Your Fancies! In The Past Few Weeks I've Really Learned A Lot About The Qualities And Care Of Leather. I Take Every Step In Properly Treating Each Piece That I Create. I Hand Work, Skive and Surface Treat Every Side Of The Leather. And I Stone Oil And Wax As Well To Ensure Longevity And A Comfortable Fit. 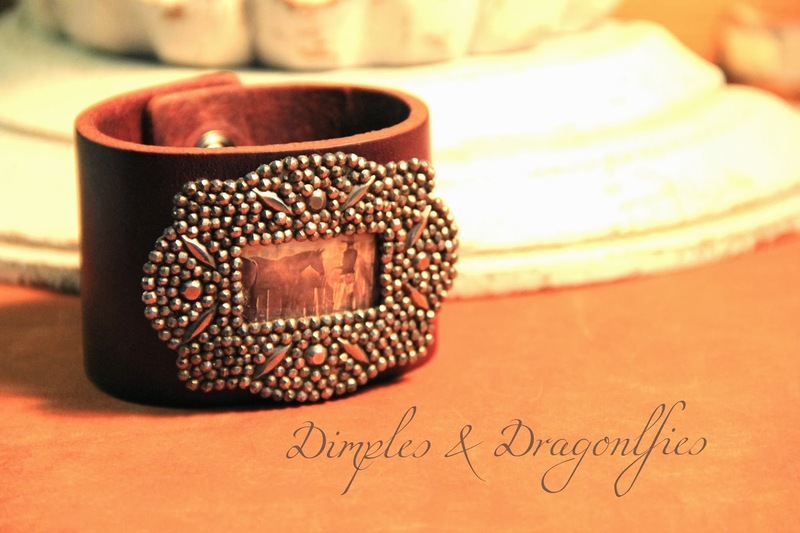 With This Newest Design, I Dug Through My Vintage Collectibles Drawer And Found A Lovely Steel Cut Shoe Clip That I Thought Would Give This Piece Glamor And Personality. 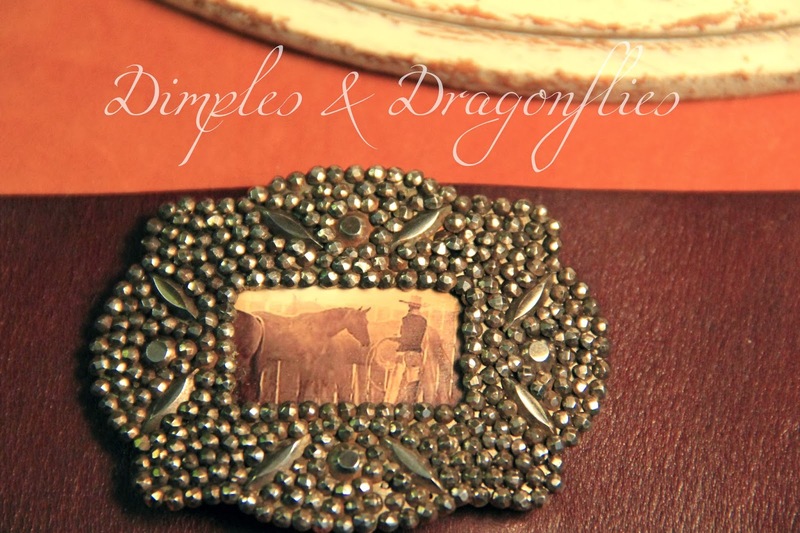 The Clip Dates Back To The 1930's And Still Sparkles Like Sunshine. I've Secured The Clip Permanently Onto The Face Using Hardware That Will Take The Wear And Tear Of Daily Use. I've Skived And Softened The Inside To The Point That Once You Slip This Bracelet On..It Feels Like Butter Against The Skin. 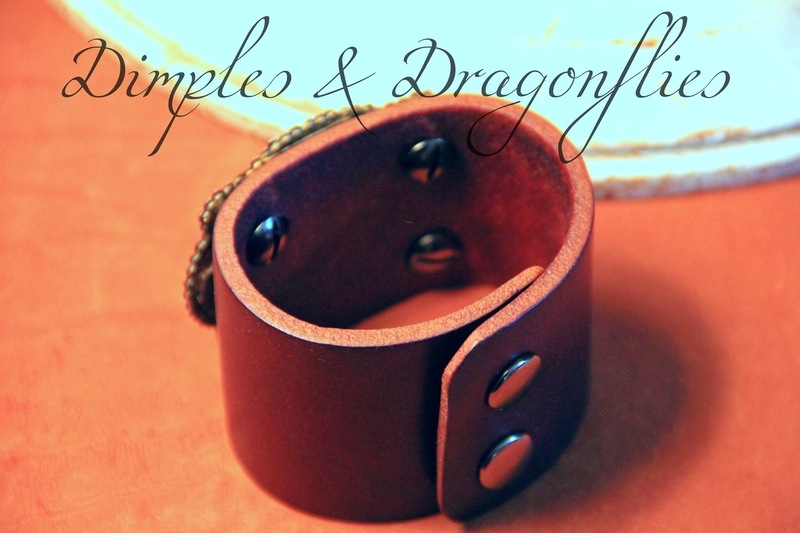 This Cuff Is Cut From 2" Wide Kentucky Harness Leather, And Is A Rich Burgundy In Color. It Will Comfortably Fit Small Size 6 Wrists Up To A Medium 7. 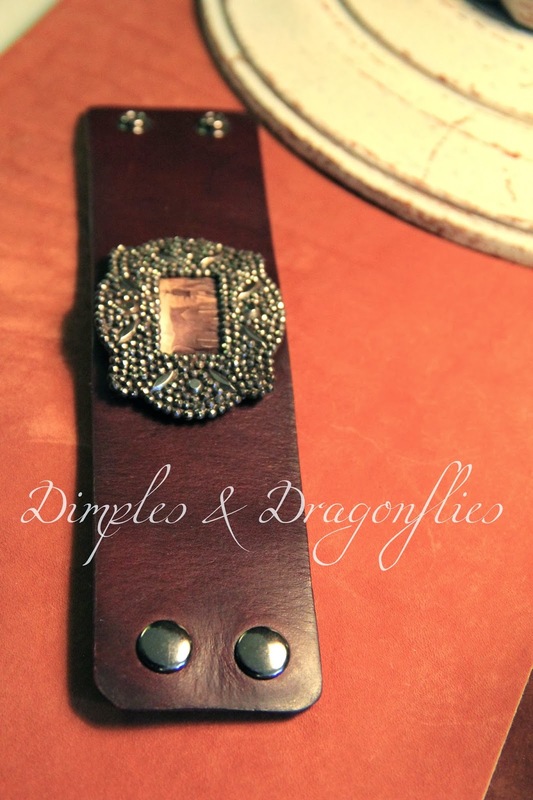 I've Used Gunmetal Toned Snap Closures For An Easy Fit Every Time. Sweetheart Terri, LOVE your new creations!! !